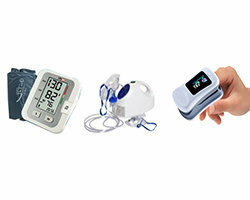 Roche Diabetes Care is a global leader for innovation in diabetes management systems and in the advancement of blood glucose monitoring systems. 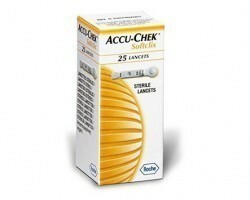 Accu-Chek brand is committed to ensure a better quality of life for people living with diabetes. 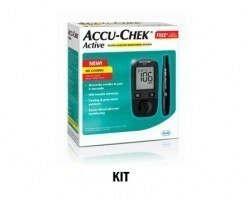 Accu-Chek products empower people to monitor and track their blood glucose levels which give them a better control over their health. 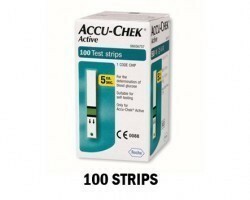 Accu-Check products have been the trusted products for monitoring blood glucose levels for over 40 years worldwide. 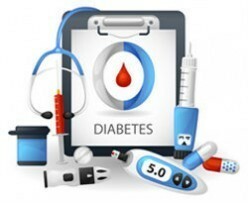 Tracking and monitoring blood glucose is an important part of the routine of a patient living with diabetes. Testing blood glucose concentration regularly prevents the blood glucose levels from either falling too low or getting dangerously high. 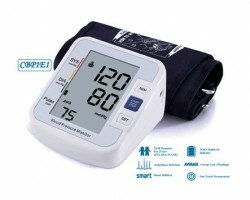 Regular testing of blood glucose levels enables a person to monitor how the diet, medications and exercise is affecting the blood glucose levels. 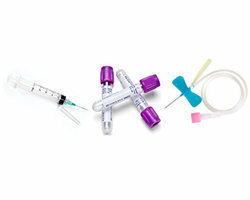 The patient’s daily routine can be altered to get better results after monitoring the progress. 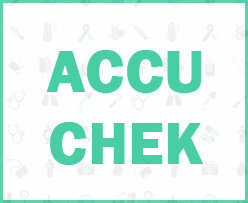 Checking blood glucose levels at home is easy, accurate and convenient with products like Accu-Chek which greatly simplify the lives of people living with Diabetes. 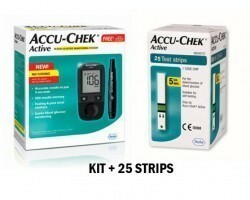 The Accu-Chek product portfolio offers includes innovative products for convenient, competent and effective management of diabetes. 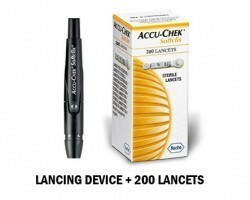 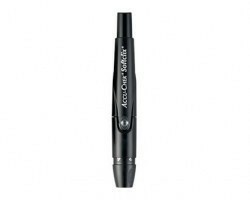 The Accu-Chek product portfolio includes blood glucose meters, and lancing devices. 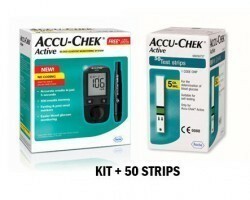 The products include Active strips, glucose meters, lancets and combo packs. 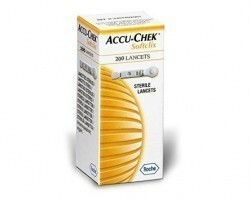 Smart Medical Buyer has superior sourcing of Accu-Chek products available for the best prices online. 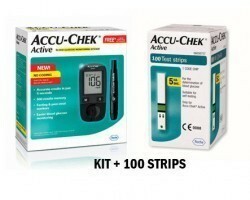 Smart Medical Buyer has Accu-Chek Blood Glucose meters, Test Strips and Lancets having various features and specifications. 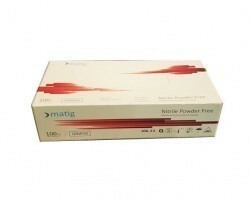 The products are shipped to locations all over India and the easy search and ordering process and quick turnaround time make the entire process seamless and hassle free. 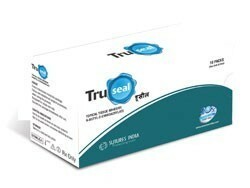 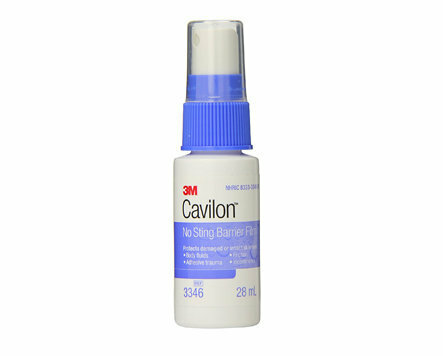 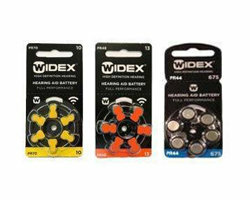 Similar products are also available from One Touch, Romsons and Alere.